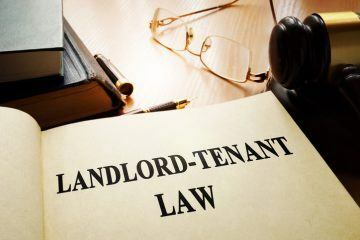 New tenancy rules, which will see the no fault ground for taking back possession of a rental property abolished, are just weeks away for Scotland. A new model tenancy agreement has been issued by the Scottish government and must be used by landlords and letting agents from 1st December 2017. 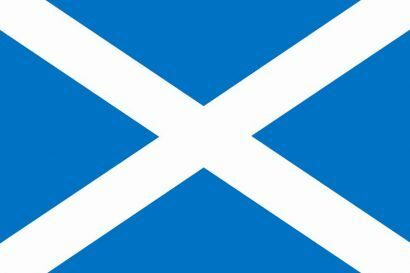 The new Private Rental Tenancy (PRT) replaces Assured Shorthold Tenancy (AST) agreements, known in Scotland as SATs. The new tenancy rules will not affect existing contracts, but will have to be used for all new tenancies. The PRT gives 18 statutory grounds for a landlord to end a tenancy, which include the landlord wanting to sell the property, occupy the home themselves, or refurbish it. Other grounds include where a tenant has owed rent for three consecutive months, has shown anti-social behaviour, or abandoned the property. However, there is no ground equivalent to Section 21, where landlords do not have to give a reason for wanting their property back. Another change is the notice period. The PRT does not allow landlords or tenants to agree a minimum period of occupancy, with the tenancy continuing automatically. 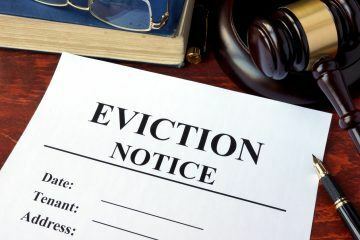 If tenants want to leave the property, they must give their landlord 28 days’ notice in writing. Adrian Sangster, of Aberdeen agent Aberdein Considine, says: “While removal of the no fault ground is a major change, the new 18 specified grounds to recover possession do cover the majority of reasons for wishing to do so. He continues: “In our own experience, the average tenancy lasts in the region of 18 months. Where I’m less certain, however, is what the attitude of lenders will be where the property is mortgaged. 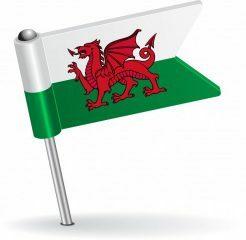 ARLA Propertymark (the Association of Residential Letting Agents) is holding a series of workshops in Scotland to explain the new tenancy rules, starting next week. There has already been some pressure in England for ASTs to be replaced and the no fault ground for possession to be abolished. 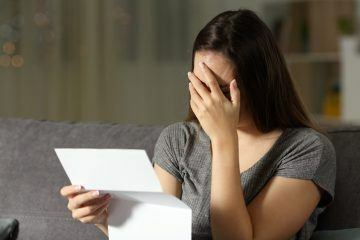 It has also been noticed that trends in the Scottish private rental sector, such as bans on letting agent fees, seem to be subsequently copied in England. 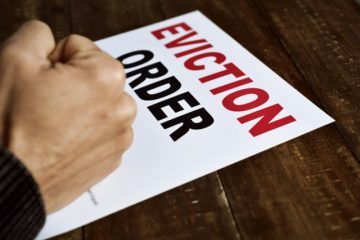 Could these new tenancy rules be in force across England in due course?